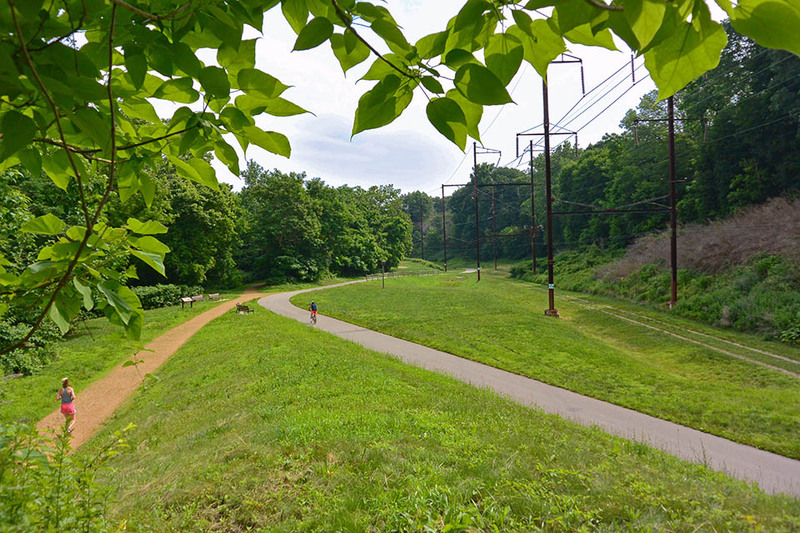 Studio Bryan Hanes worked with Lower Merion Township to develop a design for a 60-acre park with a 2-mile trail that will connect one of Philadelphia’s oldest suburbs with a thriving art and entertainment district across the river in Philadelphia. The public process informing the design is comprehensive and exhaustive. 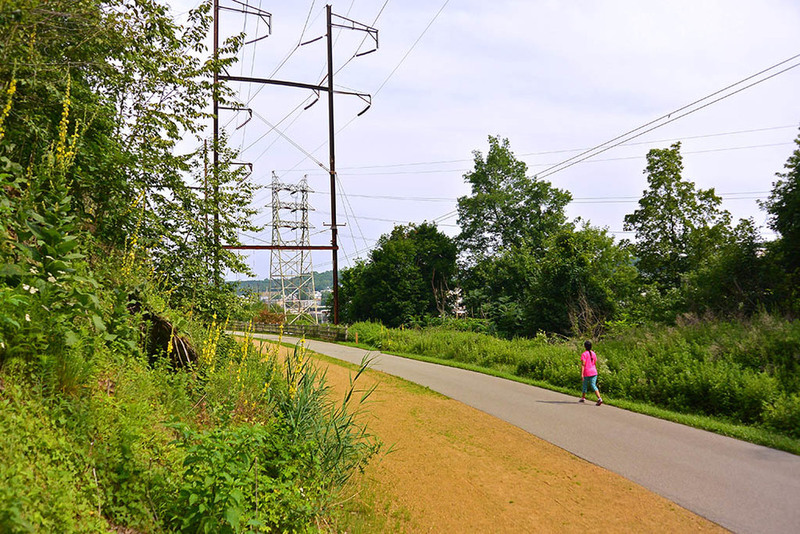 The design of the Cynwyd Heritage Trail and Park capitalizes on the unique features of the former industrial site as well as the nature of the surrounding communities. The rail corridor, an abandoned piece of infrastructure which once connected people to goods and services, has been cut off from public use for nearly 100 years. SBH envisioned the repurposed corridor as a linear park; creating physical and social connections, linking wildlife and nature corridors, transporting people and creating strong communities. 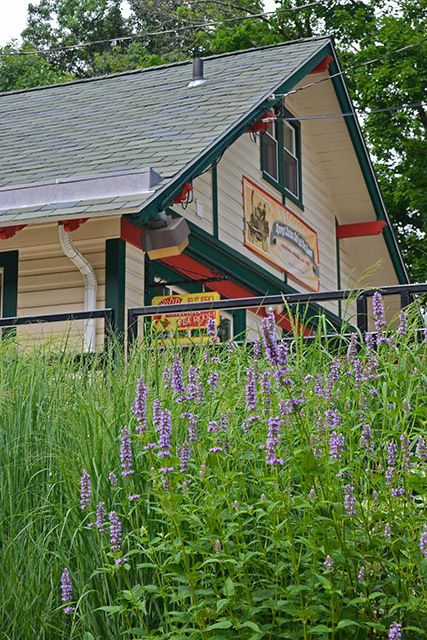 The open space is a central component of the Township’s open space network and is a strong component in the Township’s future economic development. 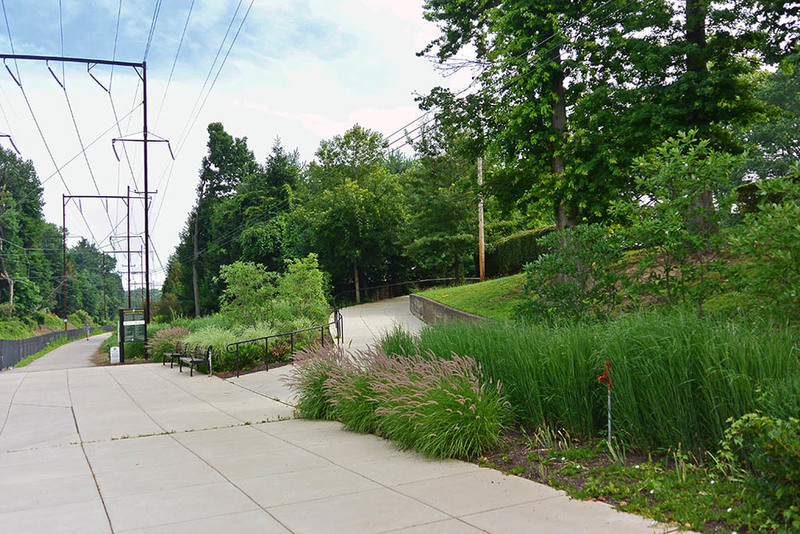 Its design presents Lower Merion with a unique opportunity to create an environment that will enrich the social and cultural life of the community and reshape its link with natural systems. To be successful, the park will address the economic conditions and the cultural needs of the surrounding community while at the same time playing a strategic role in the larger system of local and regional parks. The park includes a mix of active and passive spaces that range from a skateboard park to treehouse-type follies that offer an escape from the surrounding activity. A major component of the work will require the remediation of the site soils which were contaminated through heavy industrial uses as well as an extensive stormwater management program.